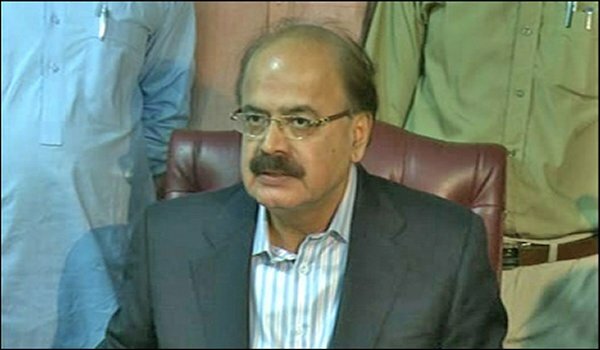 Karachi: Sindh Minister for Anti-Corruption, Prisons, Mines, and Mineral Development Mr Manzoor Hussain Wasan has demanded stern action against those involved in selling 36,000 acres of precious land in Taluka Nara in Khairpur District. According to a news source, Mr Wasan told a Sindh Assembly session that the precious land in Taluka Nara containing natural gas reservoirs had been sold in General Zia-ul-Haq’s era at nominal rates after the flow of the Indus River was altered, because of which the area now gets flooded as well. Mr Wasan also alleged that Zia’s successors had spent billions of rupees to remodel Nara Canal, which caused further damage to the Sindh province.